Donald Trump hasn't taken kindly to the new NBC News/Wall Street Journal national poll that put him in second place for the first time this primary season. "That phony Wall Street Journal poll that came out yesterday was, in my opinion, it was a fix....It was a Rupert Murdoch hit. 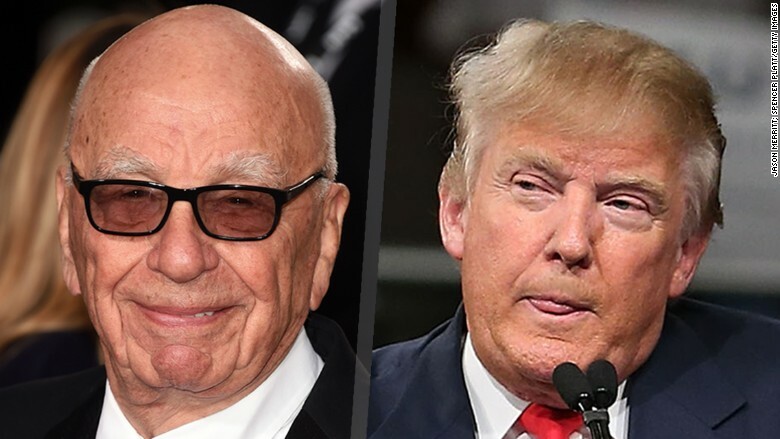 It was just a Rupert Murdoch hit," Trump told SiriusXM's Breitbart News Daily on Thursday. Murdoch responded to that accusation in a tweet on Thursday afternoon: "Trump blames me for WSJ poll, fights FoxNews. Time to calm down. If I running anti-Trump conspiracy then doing lousy job!" he wrote. The poll, which shows Trump two points behind Texas Senator Ted Cruz among Republican primary voters, deviates significantly from other recent national polls that give Trump a commanding lead over the rest of the field. Polls from CBS News, Quinnipiac and USA Today/Suffolk conducted within the last week give Trump between a 15 to 20 points lead. Trump blames me for WSJ poll, fights FoxNews. Time to calm down. If I running anti-Trump conspiracy then doing lousy job! 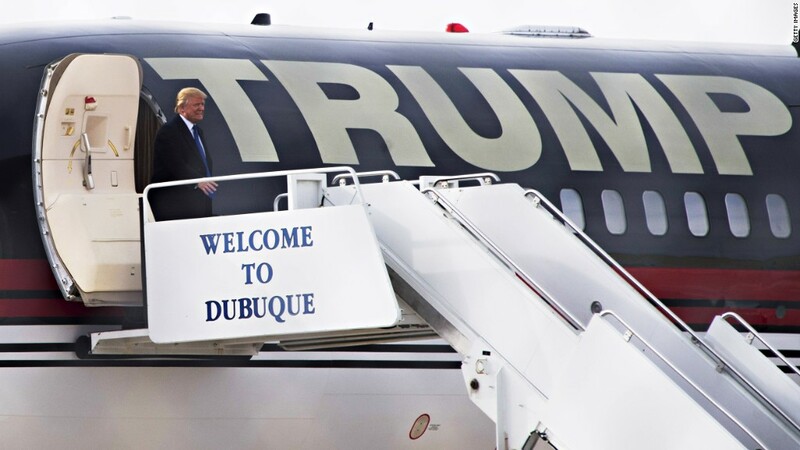 "Every single poll that has come out over a long time has me up 15 to 20 points nationally. All of a sudden out of nowhere the Wall Street Journal poll comes out and I'm essentially even, but I'm down two points to Cruz of all people -- and Cruz can't get elected dog catcher," Trump told Breitbart News Daily. "So I'm down two points to Cruz. So now what happens is they put it on the front page of the Wall Street Journal," Trump continued. "When I was leading big last month in the Wall Street Journal you couldn't even find it. You couldn't even find it." Just why did the NBC News/Wall Street Journal poll deviated so wildly from the others? There's no clear answer, though NBC News and The Wall Street Journal have some theories. For one, the NBC/WSJ poll is the only poll so far that was conducted entirely after the most recent Republican debate, during which Trump drew mixed reviews. NBC News has also noted that it saw an increase in "very conservative" Republican voters from their sample last month. But even if the new poll was weighted to reflect the change, Trump would still have only edged out Cruz by one point, NBC said. Whatever the case, the poll has clearly fueled Trump's negative feelings about Murdoch. This is not Trump's first tiff with a Murdoch-owned media property. For months, the Republican candidate has been attacking Fox News for what he describes as unfair and biased coverage of his campaign. In January, he skipped a Fox News GOP debate just four days before the Iowa caucuses -- a decision he later said may have cost him a victory there.